Are you ready to take your sweetie away from it all? This Vermont country inn getaway is the perfect blend of relaxation, romance, and great dining; plus, it affords you time to enjoy a variety of fun activities. Special touches are already included in this add-on package. 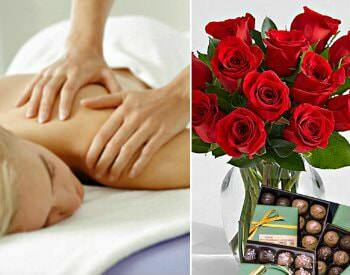 If you desire, we can also arrange additional treats such as flowers or in-room massage. In addition to your lodging of one or more nights in a romantic guestroom (minimum stays may apply). Package Rate in addition to room charges. If booking online, be sure to select Romantic Getaway Add-On Package. 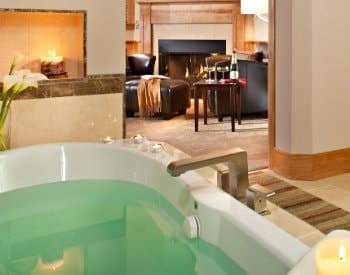 The ideal celebration escape for lovers (not just for honeymooners) who are searching for the perfect blend of romance, luxury, relaxation and fun! A glorious three-course dinner on three evenings of your choice. During Peak Periods such as Fall Foliage, Valentine/Presidents’ Week, and New Year’s Week, add $55 per night. Pub charges and state taxes are additional. This offer may not be combined with other specials or discounts.